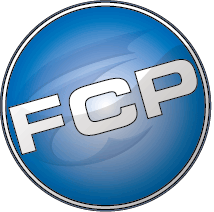 Forum Communications Printing is owned by Forum Communications Company. 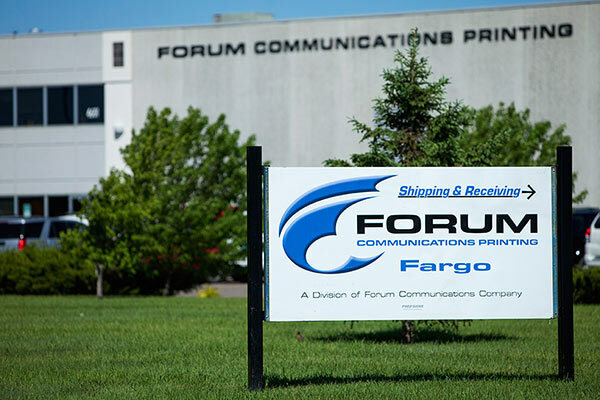 Since our inception in Fargo, ND, in 1878, Forum Communications Company (FCC) has grown from a local newspaper into a Midwest multimedia leader, serving clients across the United States. 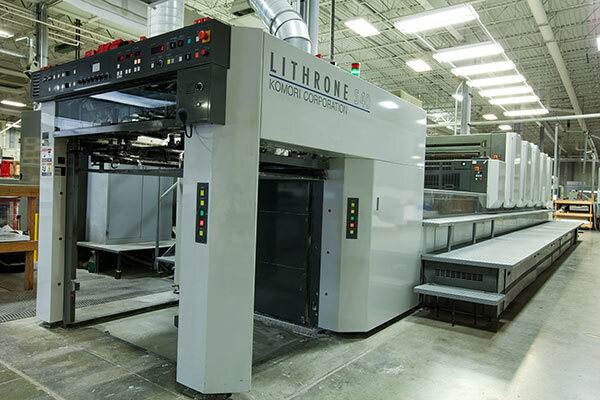 FCC is comprised of four core divisions: newspaper, broadcast, interactive media and commercial printing/mailing. Our facilities are located in North and South Dakota, Minnesota and Wisconsin. Very few commercial printers can match our broad range of services including printing, mailing, fulfillment, consulting and data analysis. Our in-house operational capabilities ensure excellent product quality. We take pride in the profitable growth of Forum Communications and are committed to utilizing our collective assets to provide outstanding customer service, a strong commitment to our community, and opportunities for our employees. Respect: We treat others as we would treat ourselves. Integrity: We practice ethical behavior. Responsibility: We take responsibility for our actions, support our community and cooperate to improve and innovate.